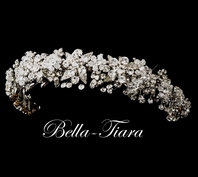 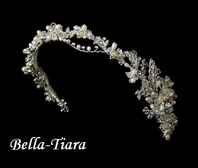 Beautiful double row vine rhinestone headband - SALE!! 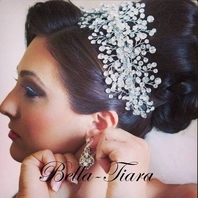 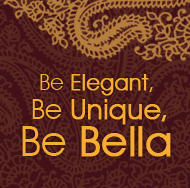 HOME / WEDDING HEADPIECES / Wedding Headbands / Beautiful double row vine rhinestone headband - SALE!! 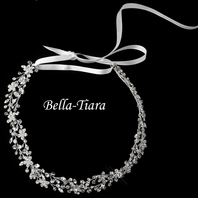 Description: Beautiful double row vine rhinestone headband, the perfect soft and romantic look for your special day.